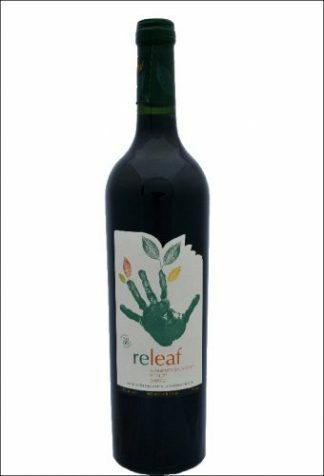 Experts in selecting delicious organic wines for you. Great value wines: from just £7 per bottle. Reliable delivery that is convenient for you. Mix n’ Match a case – minimum order 12 bottles. Standard delivery charge £7.95; free delivery on orders over £250. Easy Returns Policy – shop for wine online with confidence. Order your wine early to ensure delivery for any special occasion: we aim to deliver within 5 working days of order but cannot guarantee this. the wine growers are true to the soil the grapes come from. they are great value wines. Organic wine should by definition have less sulphites and other chemicals than conventional wines. Additionally, we have selected a choice of especially Low Sulphur Wines for you to choose from. Well over 90% of our wines are suitable for Vegetarians and almost all those are Vegan Wines. Order now from our Online Wine Shop for delivery to your home, or as a gift.